One of the challenges facing by the global community today is malnutrition (under- and over-nutrition). This problem is not merely among the lower socio-economic group but also among the upper middle socio-economic group, which mostly live in Asian and African countries. Malnutrition affects people health and well-being by infecting negatively on imune system, human physical and cognitive development; increasing suscepbility to communicable and non-communicable diseases (NCDs). Restricting the attainment of human potential and reducing productivity as well as poses a high burden in the form of social and economic consequences to individual, families, communities and nations. Currently, as much as 63% of deaths caused by NCDs. Every year there are nearly 9 million people die caused by NCDs. Actually NCDs are preventable through better diet and lifestyle; they should be prevented to minimize the negative impacts. In addition, climate change such as global warming is also the challenge. Climate change affects agricultural productivity that result in decreased food availability and safety, which lead to increase food prices and decrease food quality. Climate change also affects the environmental conditions such as poor water quality and sanitation, which is related to the of infectious diseases. Both low food availability and poor environmental condition will negatively effect on food and nutritio security status of the community. These above problems should be eliminated through applying both appropriate sciences and innovations needed for prevention, promotion, and medication of the problems. For this purpose, a coheren food and nutrition policies and programs, which benefit to society in terms of social, economic, and environment (holistic approach) is required. One of the ten commitments of the Rome Declaration on Nutrition (RDN) of the Second International Conference on Nutrition (ICN2, 2014), is improve nutrition by strengthening human and institutional capacities to address all forms of malnutritions through, inter alia, relevant scientific and socio-economic, research and development, innovation, and transfer of appropriate technologist on mutuali agreed terms and conditions. The RDN also commit to strengthen an facilitated contribution and action by all stakeholders to improve nutrition and promot collaboration with in an across countries. Based on the above considerations the Food and Nutrition Society of Indonesia (PERGIZI PANGAN Indonesia) as nutrition and food experts association, in collaboration with Association of Nutrition Higher Education of Indonesia (AIPGI) will organize “International Symposium on Food and Nutrition (ISFAN) for Sustainable Health and Well-Being” in Balai Kartini, Jakarta, Indonesia. To learn success stories and challenges of food and nutrition programs. 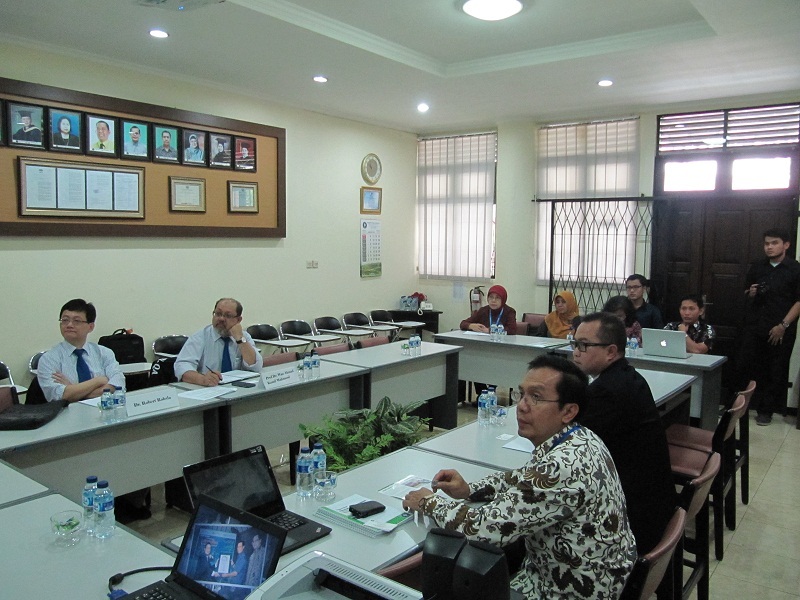 To maintain nutrition professional and nutrition higher education networkings. Nutrition, health and food professionals, practitioners, professors, researchers, program managers and implementers, as well as students are welcome to participate in this symposium and seminar. Wednesday – Friday, 3rd – 6th June 2015 at Balai Kartini, Jakarta, Indonesia. The program started from 7.30 am and ended at 17.30 pm every day. 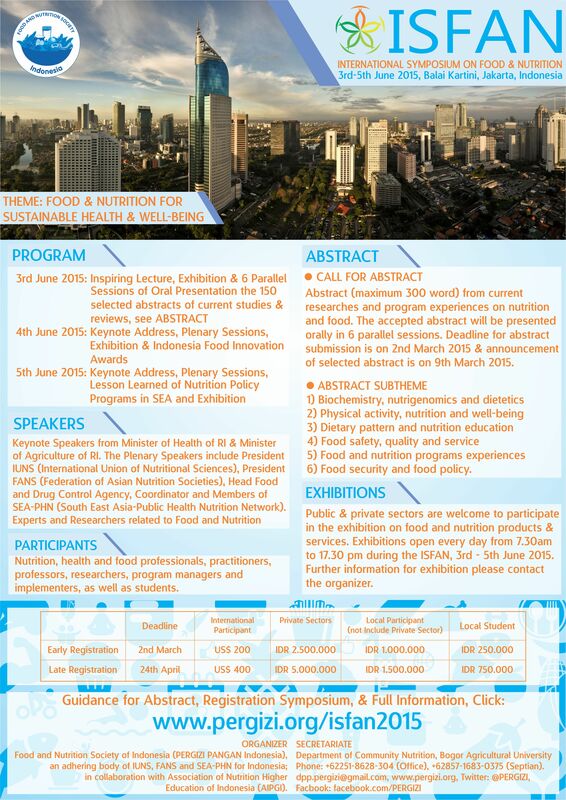 The program of “International Symposium on Food and Nutrition (ISFAN) for Sustainable Health and Well-Being” consists one day (3rd June) for six parallel sessions and following by two days plenary sessions on 4th-5th June 2015. The second day (4th June) is for keynote address and five plenary sessions; and the third day (5th June) is for keynotes addresss and five plenary sessions. 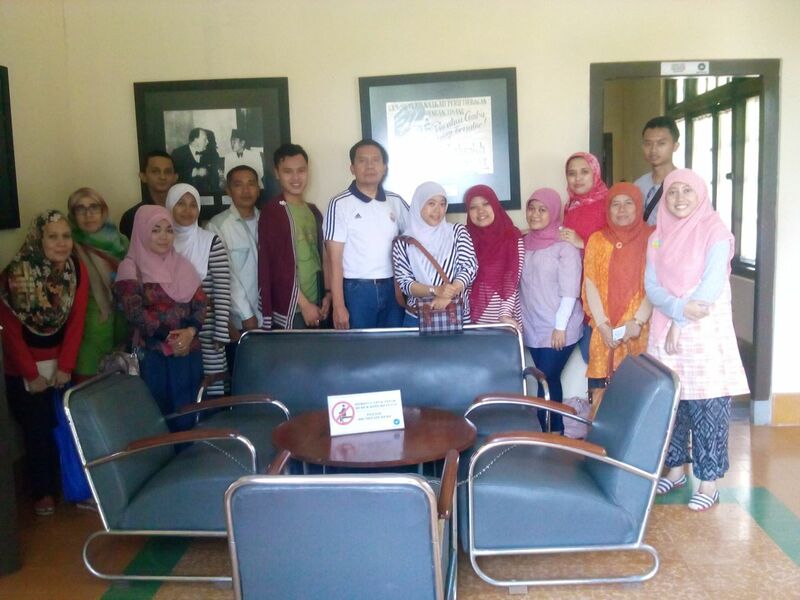 On Saturday of 6th June will be designed for foreign participants for a one day field trip to Indonesian Miniatur Garden (Taman Mini Indonesia Indah-TMII). This trip will design only for at least 20 participants with additional cost. Full of program can be viewed and downloaded here: http://1drv.ms/1HEI858. The First Day of ISFAN program consist of Exhibition, Inspiring Lecture and the Six (6) Parallel Sessions. About a hundred selected abstracs will be presented in the six parallel sessions. The six parallel sessions are: 1) Biochemistry, nutrigenomics and dietetics 2) Physical activity, nutrition and well-being 3) Dietary pattern and nutrition education 4) Food safety, quality and service 5) Food and nutrition programs experiences and 6) Food security and food policy. 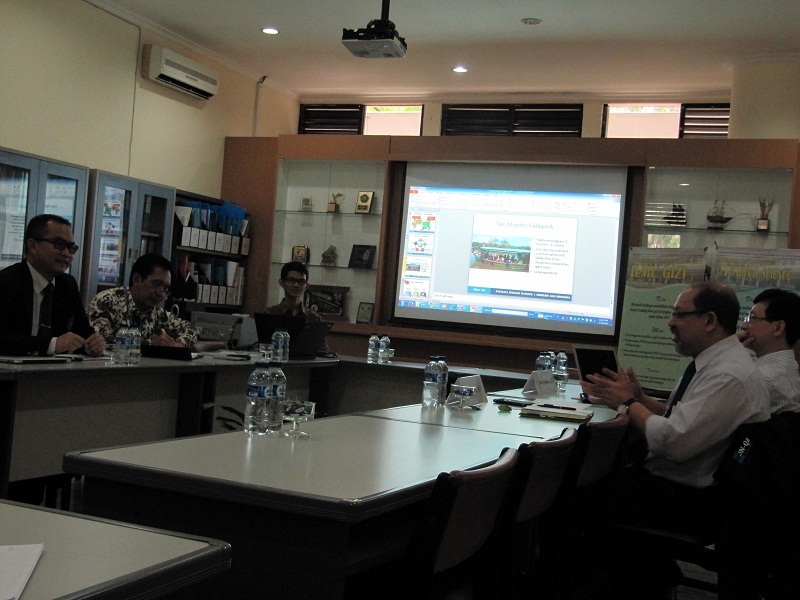 The Second Day of ISFAN program is the Plenary Sessions. 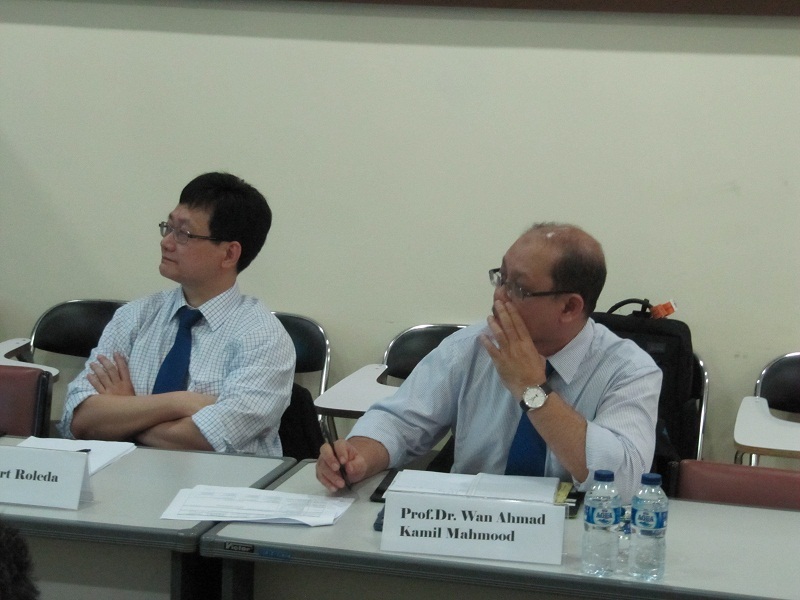 This plenary sessions started with a keynote speaker from Minister of Health of RI. Then, it is continued by five plenary sessions. The speakers in this program include President IUNS (International Union of Nutritional Sciences), Experts and Researchers related to Food and Nutrition from Universities, Research Centers and Private Sectors, and Program Managers related to Food and Nutrition, from Public and Private Sectors. The Third Day of ISFAN program is the Plenary Sessions. 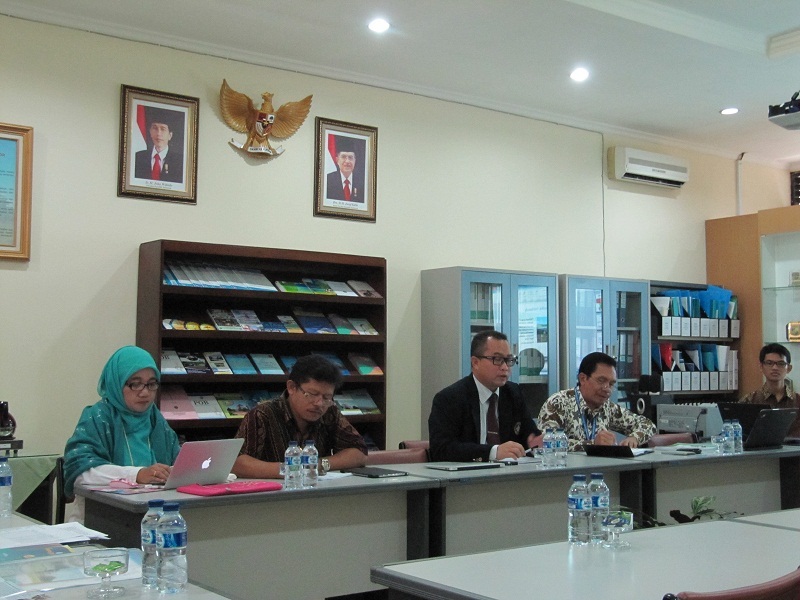 This plenary sessions started with a keynote speaker from Minister of Agriculture of RI. Then, it is continued by five plenary sessions. 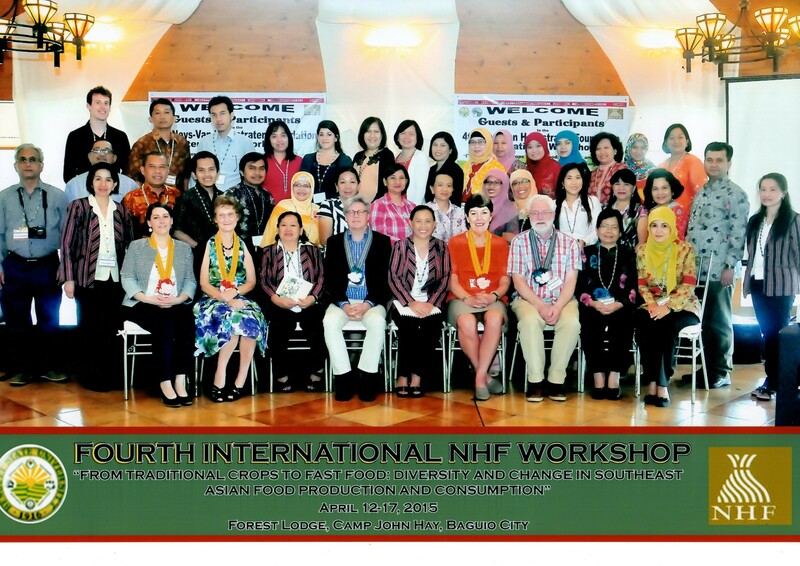 The speakers in this program include President FANS (Federation of Asian Nutrition Societies), Head of Food and Drug Control Agency, Coordinator and Members of SEA PHN-South East Asia-Public Health Nutrition Network, Experts and Researchers related to Food and Nutrition from Universities, Research Centers and Private Sectors, and Program Managers related to Food and Nutrition, from Public and Private Sectors. Abstract (maximum 300 word) from current researches and program experiences on nutrition and food be submitted through online in bit.ly/regisfan2015. The accepted abstract will be presented orally in the four parallel sessions. The guideline for the abstract submission is available on bit.ly/guidelinesisfan2015. Deadline for abstract submission is on 2nd March 2015 and announcement of selected abstract is on 9th March 2015. The authors declared abstract has been accepted shall deliver paper with a guide can be viewed and downloaded here: http://1drv.ms/1EFTfEL presentation and send files in the guide can be viewed and downloaded here: http://1drv.ms/19kZRQ4. The deadline of submission of full paper and file of presentation at 2nd May 2015. Public and private sectors are welcome to participate in the exhibition on food and nutrition products and services. The exhibitions open every day from 7.30 am to 17.30 pm during the ISFAN, 3rd – 5th June 2015. Further information for the exhibition please contact: dpp.pergizi@gmail.com, phone: +62251 8628 304, Nazhif +62821 2362 4308. 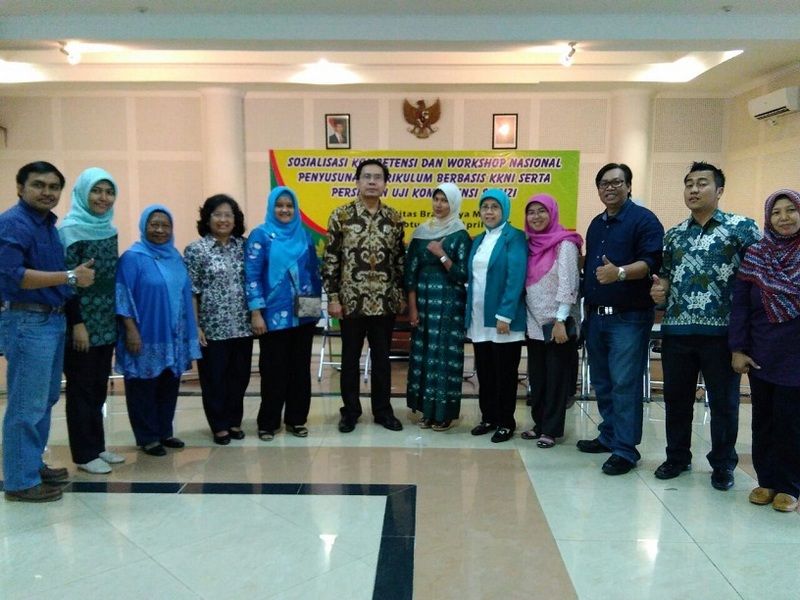 This symposium organized by the Food and Nutrition Society of Indonesia (PERGIZI PANGAN Indonesia), an adhering body of IUNS, FANS and SEA-PHN for Indonesia; in collaboration with Association of Nutrition Higher Education of Indonesia (AIPGI).